The training is based on the VGB-Standards and contributes to the central goal to improve the operational safety and environmental compatibility, operational availability and economic efficiency of plants for the generation of power and heat. KRAFTWERKSSCHULE E.V. 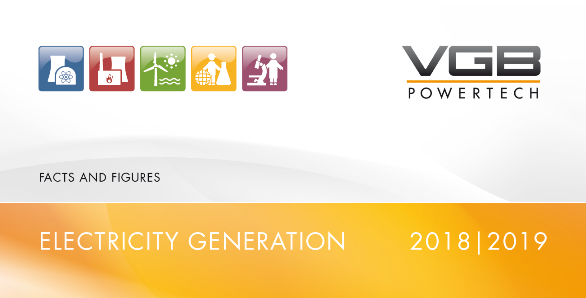 was founded by the members of VGB PowerTech, and has fulfilled many training tasks for power plant operators in Germany, Belgium, Austria, and other countries over the years. Apart from theoretical training for control room operators and shift supervisors and simulator training, the KWS offers a wide range of training courses and seminars. 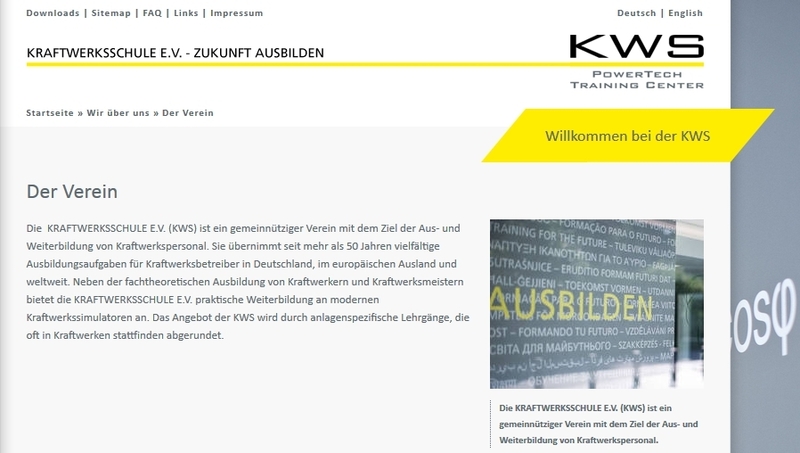 KWS offers training and advanced training in all fields of renewables. This applies to biomass and/or on-/offshore wind power plants as well as hydro power plants. 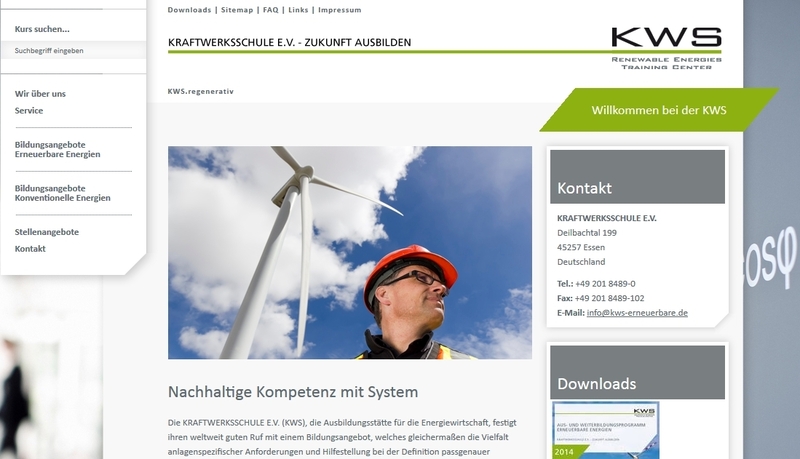 Besides, standard courses covering new issues related to renewables were added.